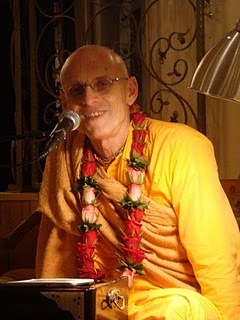 You are at:Home»Quotes & Transcripts»Krsna has so many souls! Krsna has so many souls! Aatish: In our experience we love someone and if they don’t reciprocate we are upset. 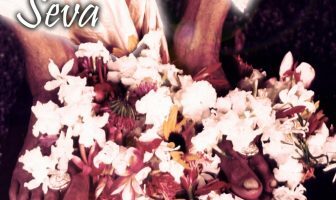 With Lord Krsna, the conditioned souls, even though he loves them, the conditioned souls don’t reciprocate that love. So in one way he would be upset. Especially, if he takes everything on a personal relationship. Aatish: If he’s not affected by our relationship – the way we keep it with Him, then if we keep it nice with Him. 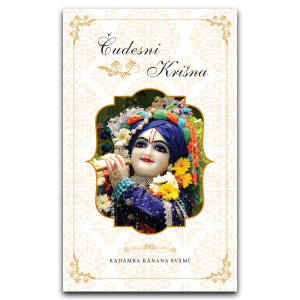 Then are we actually increasing Krsna’s pleasure? That’s not Krsna. That’s us! 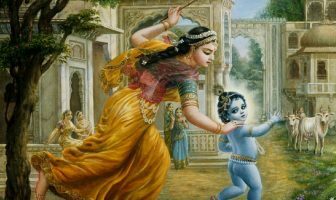 No Krsna is sad, but it’s a even deep sadness. It’s not a sudden mood of sadness. It’s a sadness that is there since a long time. And He’s patiently helping us along the way, because He knows it’s going to take time. So He has the full wisdom. Aatish: Krsna’s got so many infinite servants and souls. If one soul does something for Him does His actual pleasure actually increase? 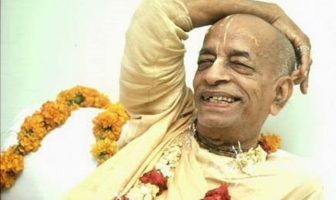 Kadamba Kanana Swami: Krsna has so many souls. They are in the spiritual world. 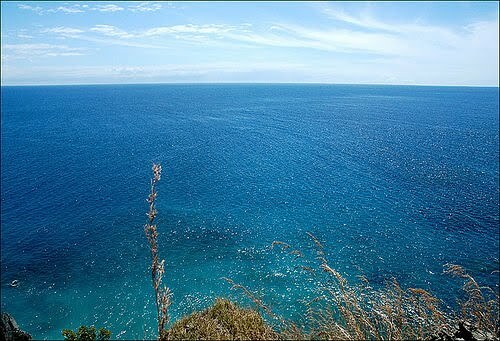 His pleasure is so unlimitedly great, and the whole pleasure ocean in the spiritual world is so great, that it is totally blissful! But still Krsna wants every living being to also be part of it. 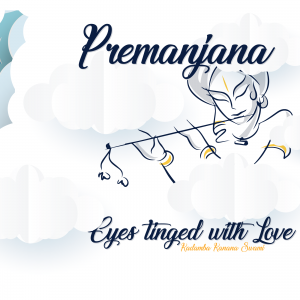 And if one living being becomes part of it – one more, then Krsna’s pleasure becomes even greater then it was. And that ocean of love is still becoming greater and greater. It’s an amazing ocean!